it’s game on for corporate tech giants like Facebook and Google. 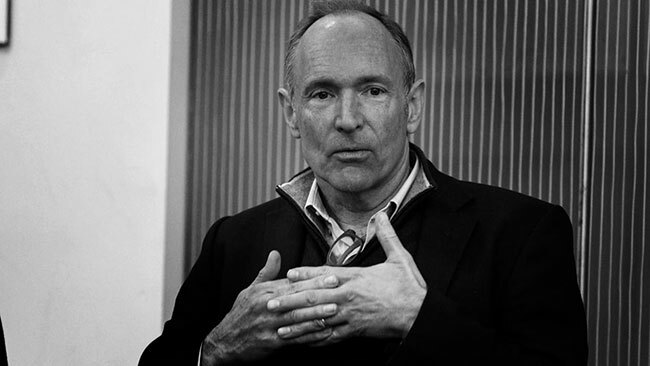 This week, Berners-Lee will launch, Inrupt, a startup that he has been building, in stealth mode, for the past nine months. Backed by Glasswing Ventures, its mission is to turbocharge a broader movement afoot, among developers around the world, to decentralize the web and take back power from the forces that have profited from centralizing it. In other words, it’s game on for Facebook, Google, Amazon. For years now, Berners-Lee and other internet activists have been dreaming of a digital utopia where individuals control their own data and the internet remains free and open. But for Berners-Lee, the time for dreaming is over.